Direct torque control (DTC) is one method used in variable frequency drives to control the torque (and thus finally the speed) of three-phase AC electric motors. This involves calculating an estimate of the motor's magnetic flux and torque based on the measured voltage and current of the motor. 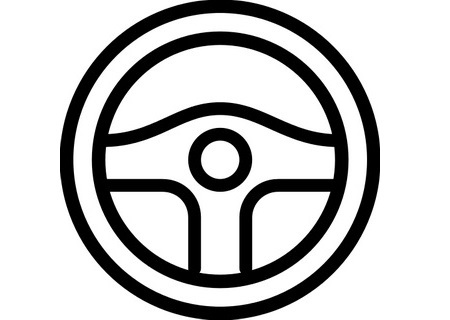 Stator flux linkage is estimated by integrating the stator voltages. 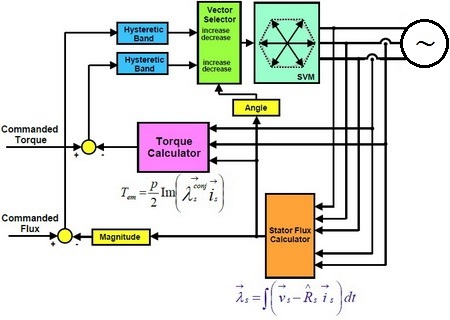 Torque is estimated as a cross product of estimated stator flux linkage vector and measured motor current vector. The estimated flux magnitude and torque are then compared with their reference values. If either the estimated flux or torque deviates from the reference more than allowed tolerance, the transistors of the variable frequency drive are turned off and on in such a way that the flux and torque errors will return in their tolerant bands as fast as possible. 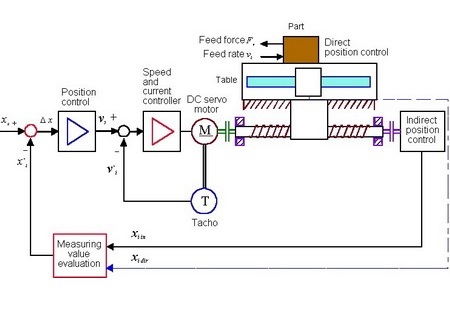 Thus direct torque control is one form of the hysteresis control. 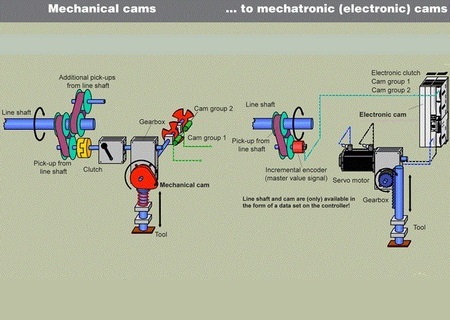 As the power of electronic motion control systems has increased, the ability to duplicate the functions of mechanical cams has become possible and all non-linear movements can be achieved using an electronic cam. 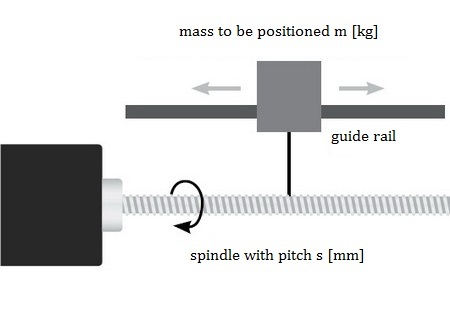 It converts linear position information into cam-shaped motion profiles via a path-controlled profile generator. This allows you to implement smooth, low-impact motions which are gentle both on workpieces and the equipment used to process them. 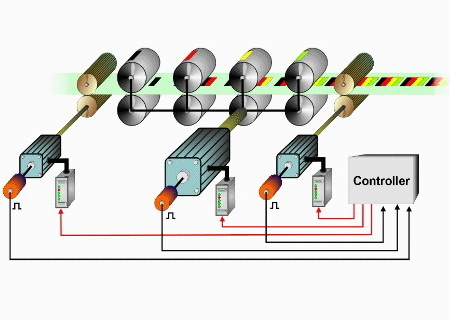 The term "multi-axis synchronization" refers to the motion which requires coordination, and the techniques used to achieve control of the motion. 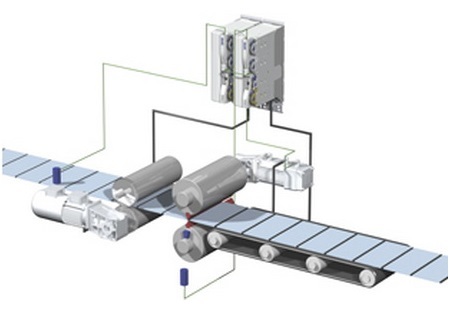 Synchronous drives are the most common choice for processing continuous materials. They are perfect for manufacturing, transporting, processing or finishing materials such as paper, film, textile yarn and webs, sheet metal or wires. A linear drive is an actuator that creates motion in a straight line, in contrast to the circular motion of a conventional electric motor. Linear drives are used in machine tools and industrial machinery, in valves and dampers, and in many other places where linear motion is required. 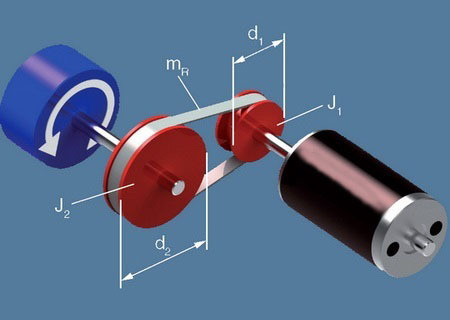 We use an mechanisms to generate linear motion from a rotating motor via a screw lead typically. You can achieve the right cycle speed for continuous machining processes with our cross cutters or flying saw. All continuous materials you are looking to cut or process cyclically while in motion are fed optimally to the subsequent manufacturing processes using the cross cutter.